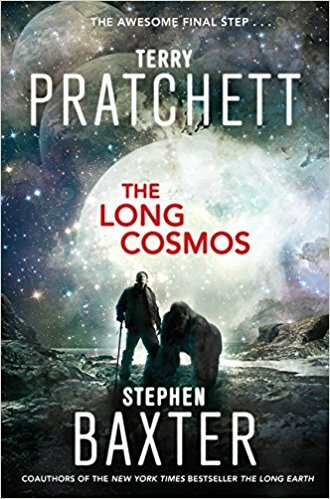 Here is a breathtaking continuation of a gripping series beloved by the SF and fantasy communities. Taking a known character, Piemur, the junior harpist and n’er-do-well mischief-maker from the previous introduction in Menolly’s story and other harper hall tales, roots this newest adventure in familiar ground. 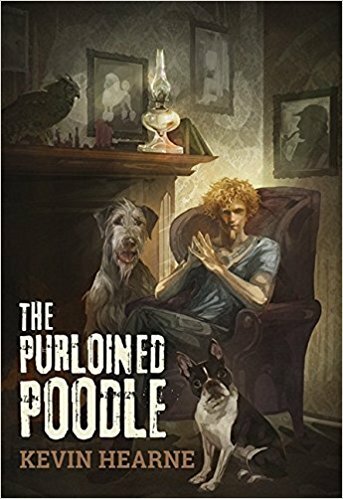 Fantastic pre-pubic voice broken, Piemur finds himself a scout/spy in the depths of the southern continent. He is accompanied by his runner beast, Stupid, and his queen fire lizard, Farli. They too see development in this almost-coming-of-age saga. Oddly, I had previously thought the Pernese runner beasts were equines, imported Terran horses, but Ms. McCaffrey makes it clear that they are indeed a six-legged Pernese life form. And she endeavors, successfully, in showing human-beast interaction as well as if we were able to stand there as Stupid is saddled, bridled, and mounted. 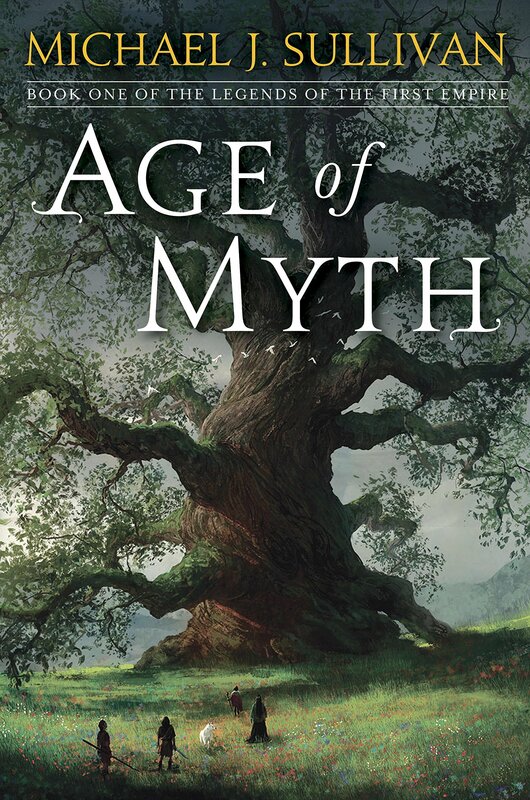 Full of immediacy, replete with sensorial richness, and promising of further authorial development, this engaging reentry to things Pernese has piqued my interest in the next one or several of this continuation of Anne McCaffrey’s creation. 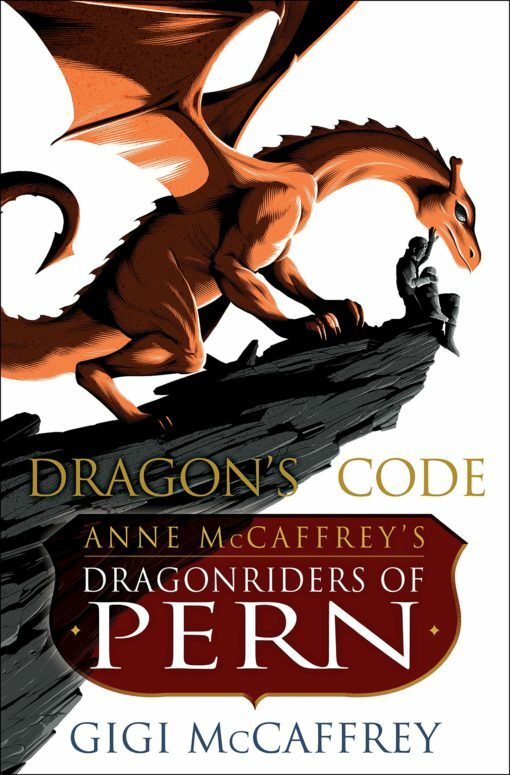 There is room for further growth, of characters, of timeline, and of continuation, not just embroidery upon, the story of the Dragons of Pern and their friends. Worth the buy! !